Pets are welcome at our motel, for a $10 pet fee. No breed or weight restrictions, pets are permitted unless they pose a health or safety risk. 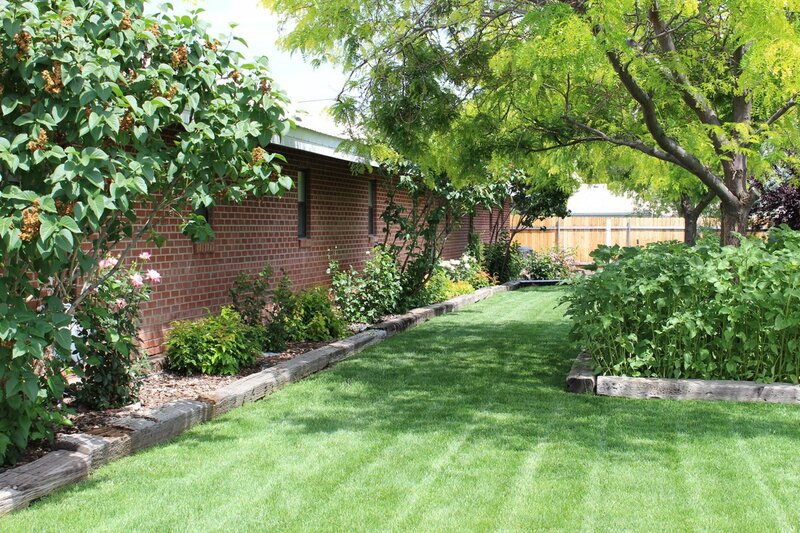 We have a large fenced dog park if you want to allow your dog to run. Please do not leave pets alone in your room. We offer free high-speed wireless internet (200Mbps) and continental breakfast. 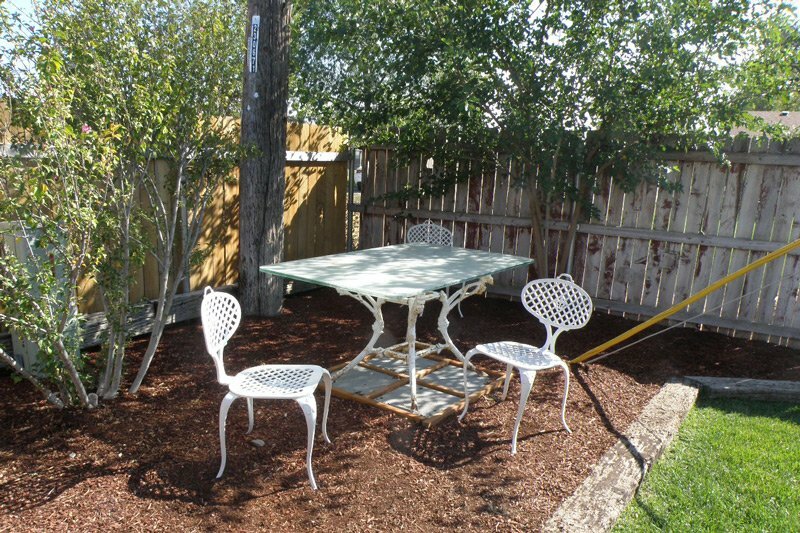 Convenient location on west side of town (walking distance to St. Alphonsus Hospital, Treasure Valley Community College and Four Rivers Cultural Center), the Ontario Inn has clean, comfortable rooms with refrigerators and microwaves. 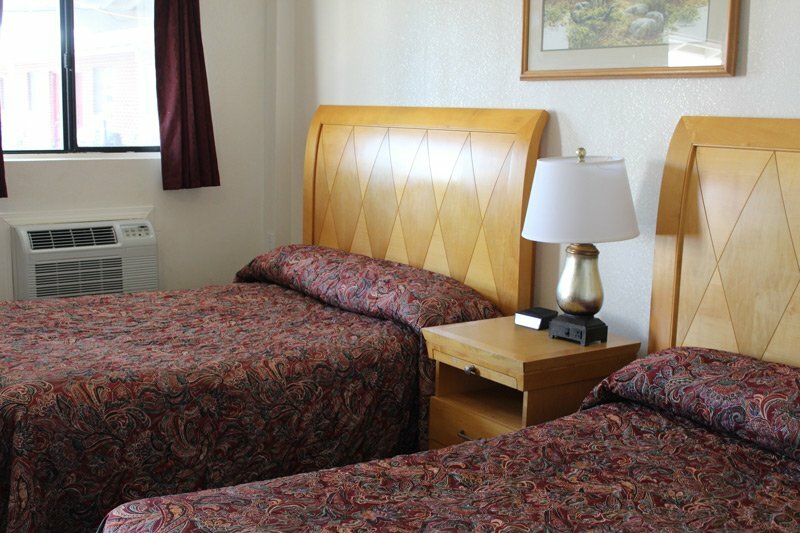 The Ontario Inn Motel is comfortable and economical. 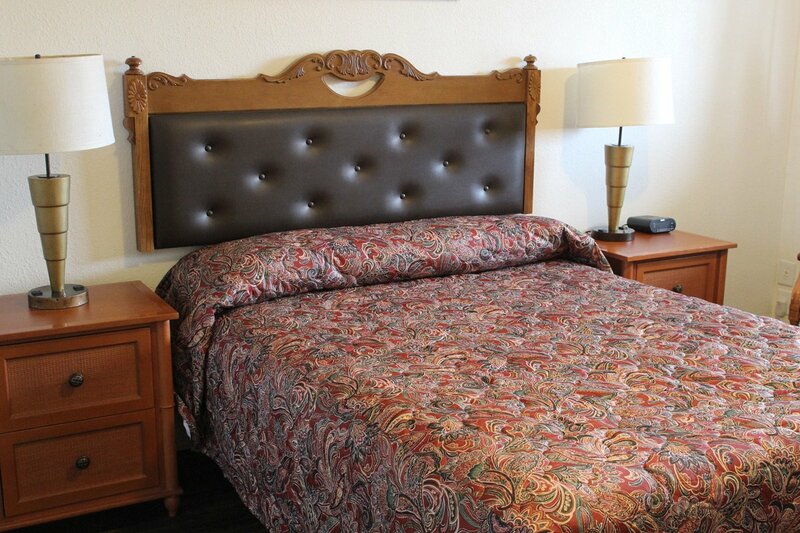 With reasonable room rates, our motel offers the best deal in town combined with a touch of home. 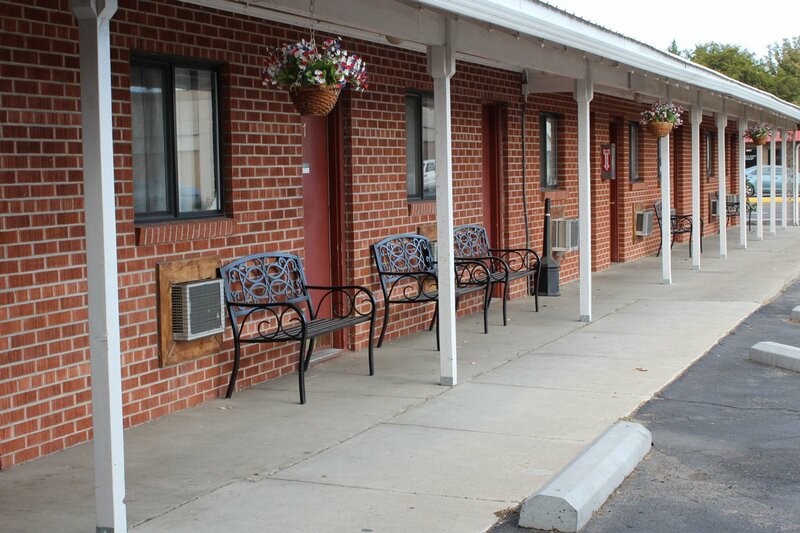 The motel has the amenities you might expect to find in a larger chain hotel, motel, or inn. The rooms are meticulously clean. 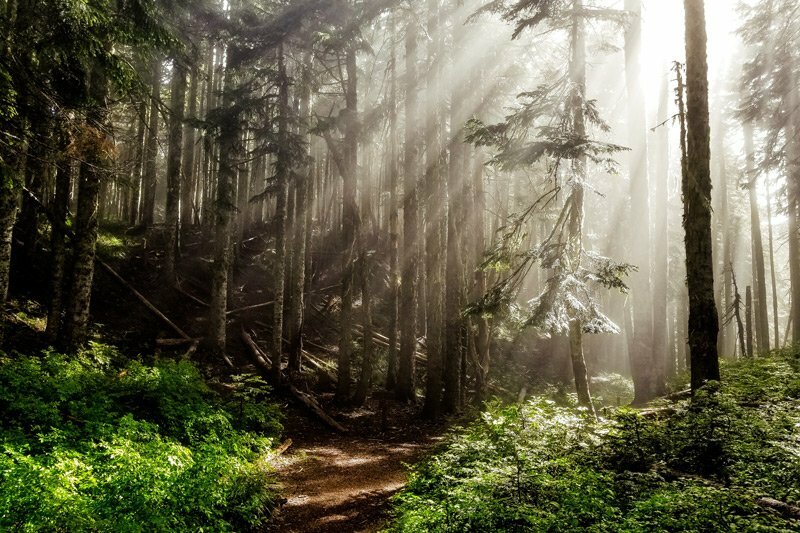 We are family owned and operated and we always remember that you are the reason why we are here. If there is any way that we can make your stay more enjoyable, please let us know.